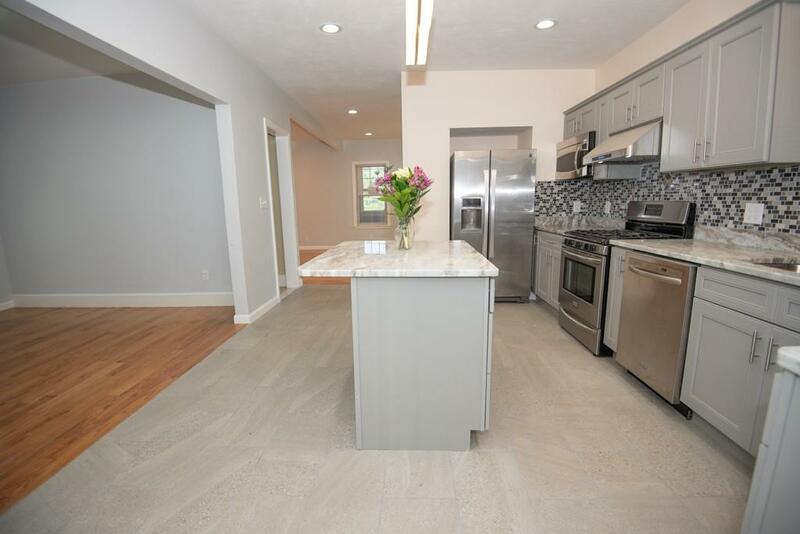 Newly renovated single family with 2145 sq. ft. of living area with modern amenities. 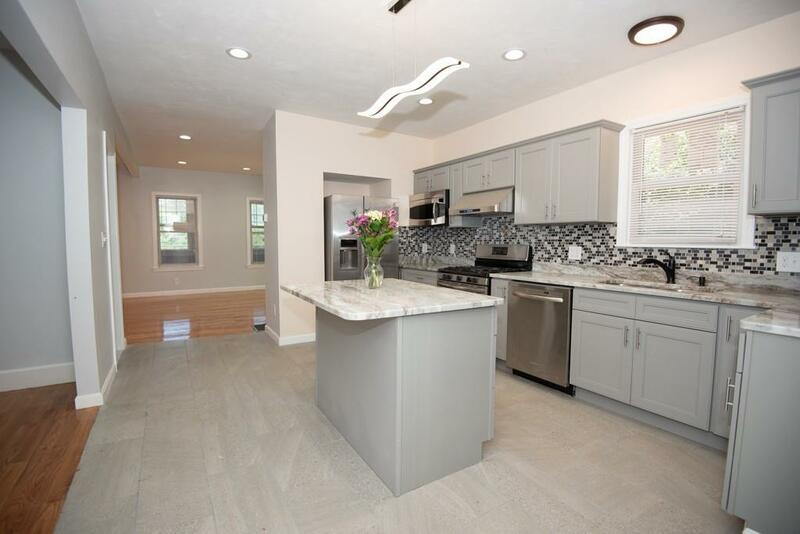 High end finishes, open concept layout style and a lot of sunlight. Features large eat-in kitchen, living room, heated sunroom and 1 full bath on 1st floor. 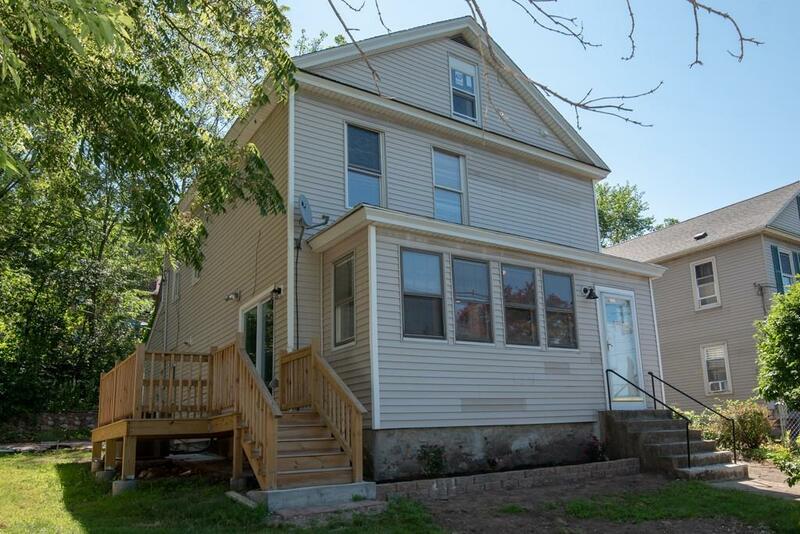 2nd floor features 3 bedrooms and 1 full bathroom. 3nd floor features 4th bedroom. 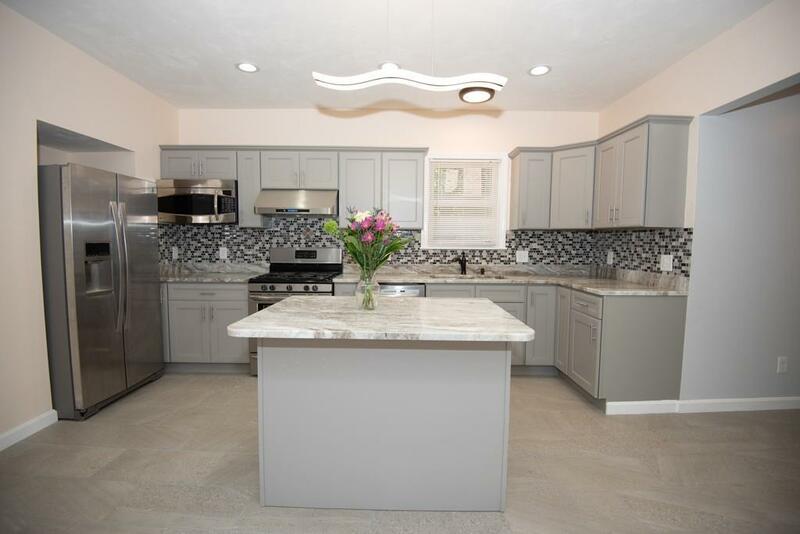 The house has: updated electric and new high efficiency central air system, new gas stove, new tankless gas water heater, hardwood throughout 1st and 2nd floors, energy efficient LED lights, granite countertops. City water and private sewer. Close to Black Stone Valley Mall. Easy access to Routes: 146,122A, 20, 90, 290. Seller Warranty for 30 days. Listing courtesy of Van Le of Coldwell Banker Residential Brokerage - Milton - Adams St.. Disclosures Seller Has Never Resided in The Property So Seller May/May Not Have Further info. Seller Will Give A Warranty For 30 Days. A Plus For Someone Prefers Private Sewerage May Cost Cheaper: "The Property is Served By Tight Tank Sewerage System" And Facilitated For 330Gl/Day. Listing provided courtesy of Van Le of Coldwell Banker Residential Brokerage - Milton - Adams St..